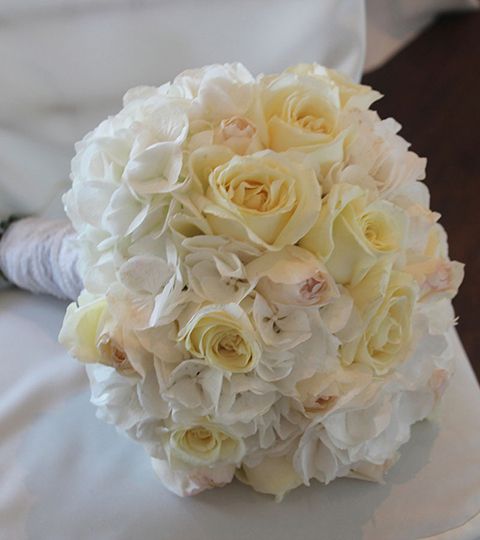 Stunning, Fresh, Creative Wedding Flowers For Your Special Day. If you are looking for wedding flowers as unique as you are, you have come to the right place. At Lynne Floral Art there is nothing we love more than giving our brides the flowers of their dreams on their big day. 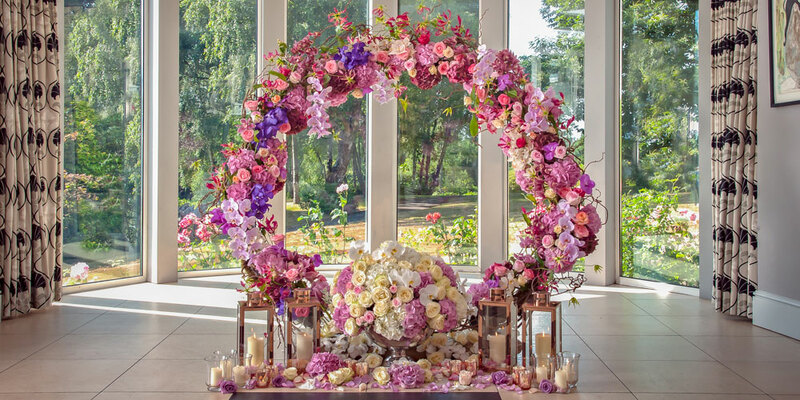 Whether you are after statement, modern arrangements or classic, elegant wedding flowers and a bridal bouquet to match, we can fulfil your floral dreams. Lynne Floral Art believes in understanding exactly what you want, so we provide a service that means you get exactly what you want! See our step by step guide below. 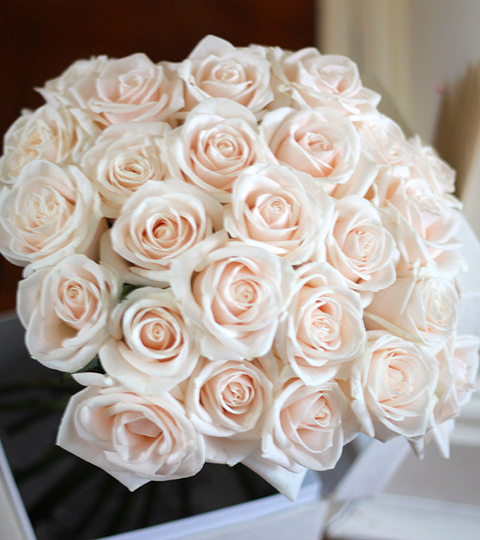 Designed to make your life easier, our wedding flower service will ensure there is nothing for you to stress about. After confirming your booking with us we will create a test bouquet, based on your choices, this gives us time to make any amends should you decide these aren’t the right choices for you. Lynne Floral Art will undertake a site visit so we can understand exactly where you want everything and maybe even make a few suggestions that you hadn’t thought about. 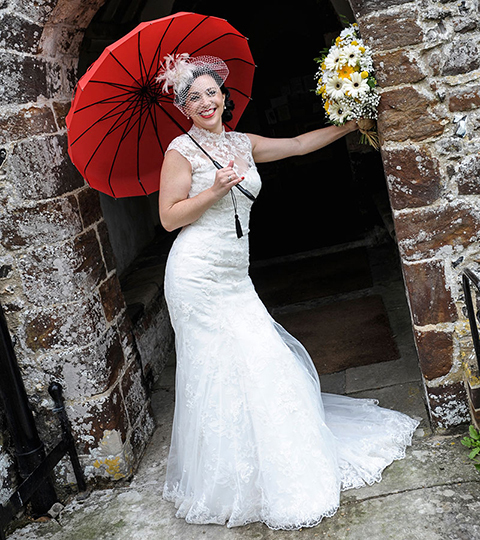 On your big day, we will be there to set up – no matter what time, your wedding flowers will be in place, with button-holes in lapels and bouquets in hands.